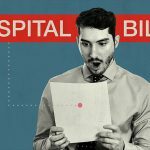 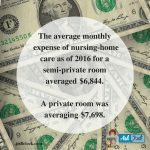 Who is responsible for my parent’s credit card debt, mortgage and other outstanding financial obligations when my parent’s die? 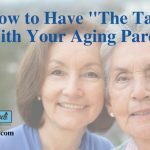 Many of us boomers are finding ourselves functioning in a role as a caretaker or advocate for our aging parents. 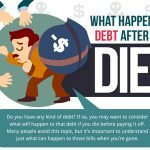 Being their next of kin does bring on certain moral / ethical obligations, however when it comes to the … [Read more...] about Debt after death?